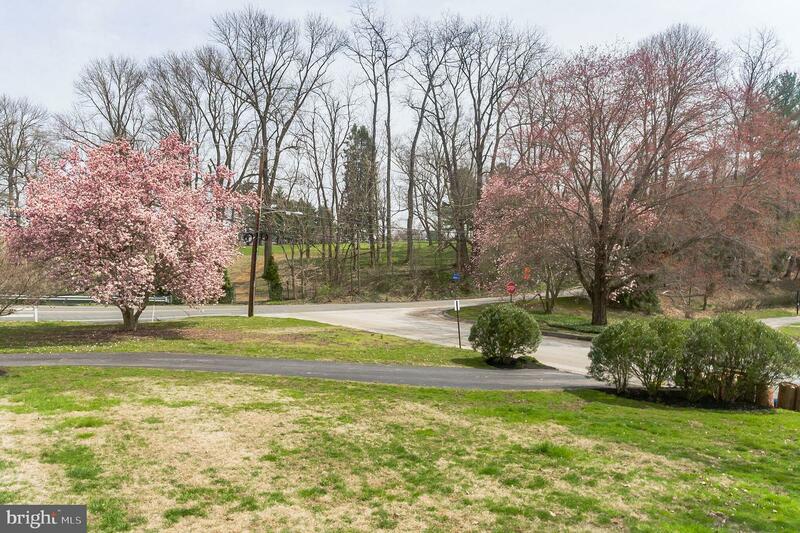 Spring is here and we have a treat for you! 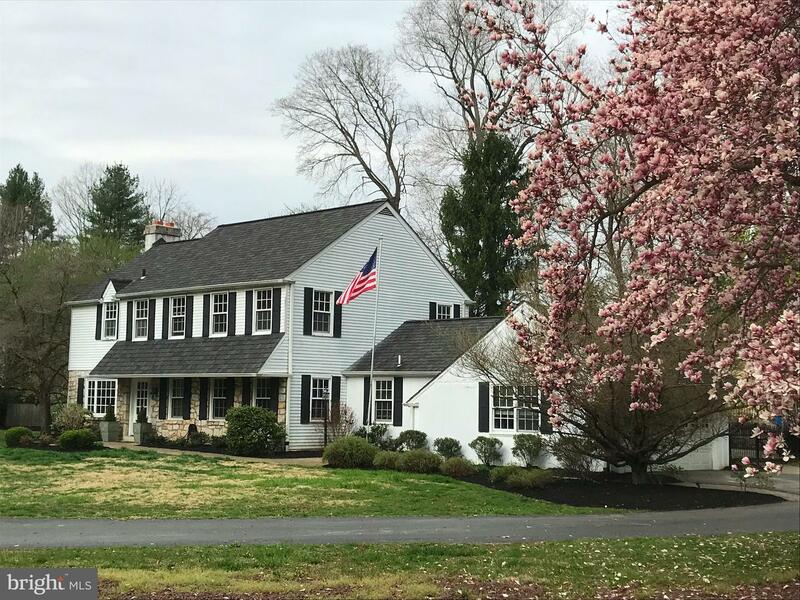 This picturesque Stone Colonial in Radnor Township is just what you've been looking for:bright, updated, spacious and ready to make memories! 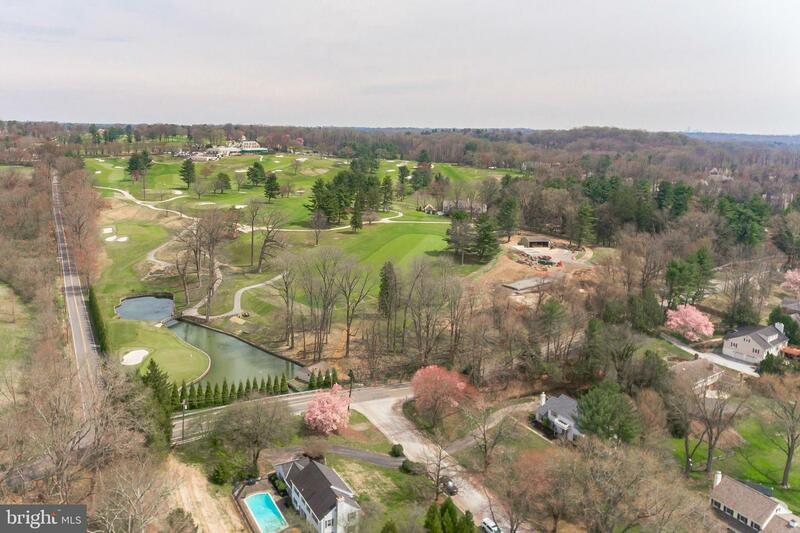 This property is Adjacent to the 14th green of the Overbrook Golf Club and backs to the former Ardrossan Estate. 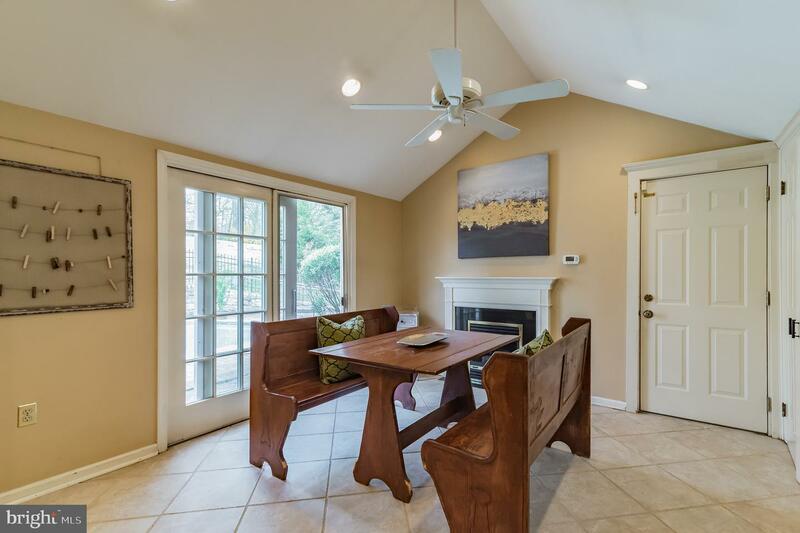 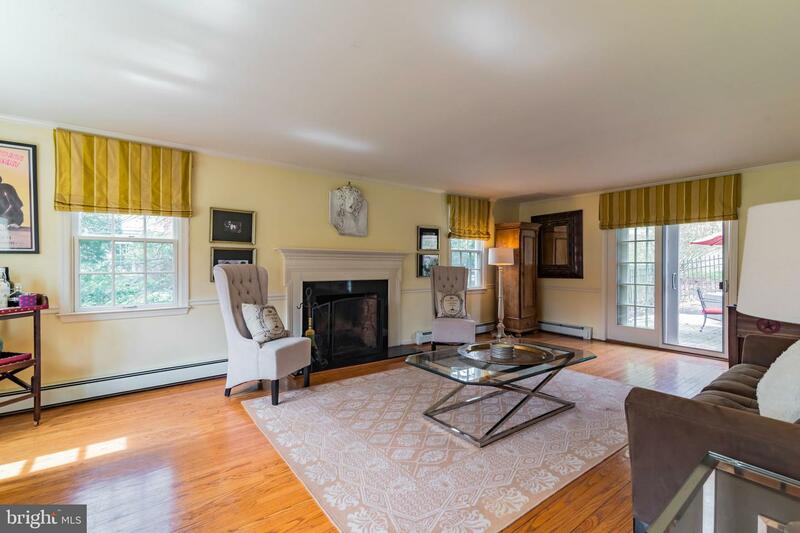 The sunny living room with fireplace and hardwood floors lead you to the rear patio and the Formal Dining room which also opens to the patio and in ground pool area. 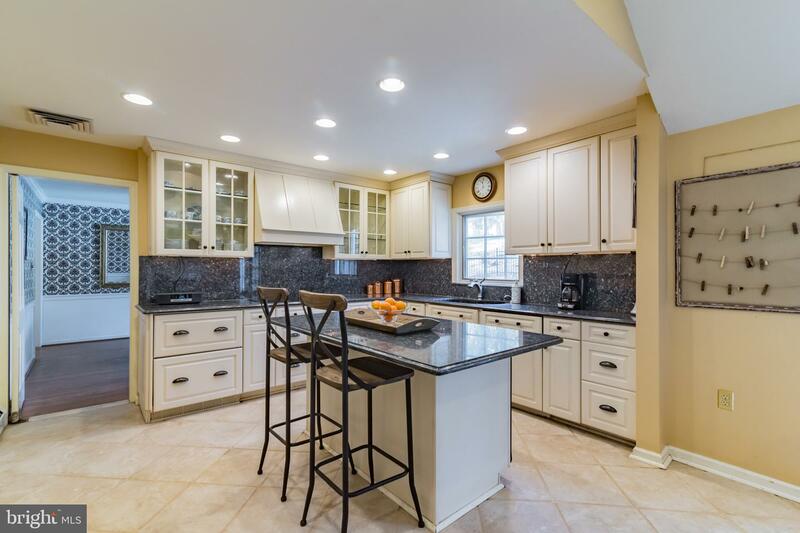 The updated eat in kitchen features a spacious island, gas fireplace, vaulted ceiling, doors to patio and access to 2 car attached garage. 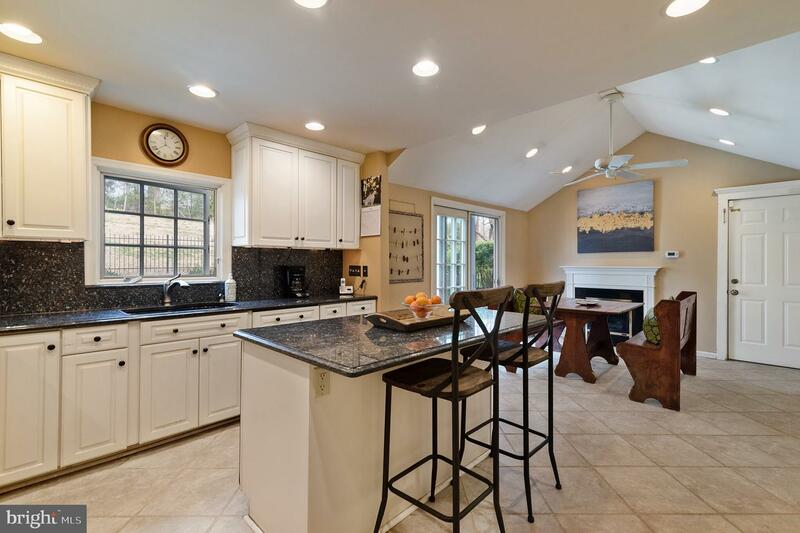 The kitchen also connects to laundry and large pantry. 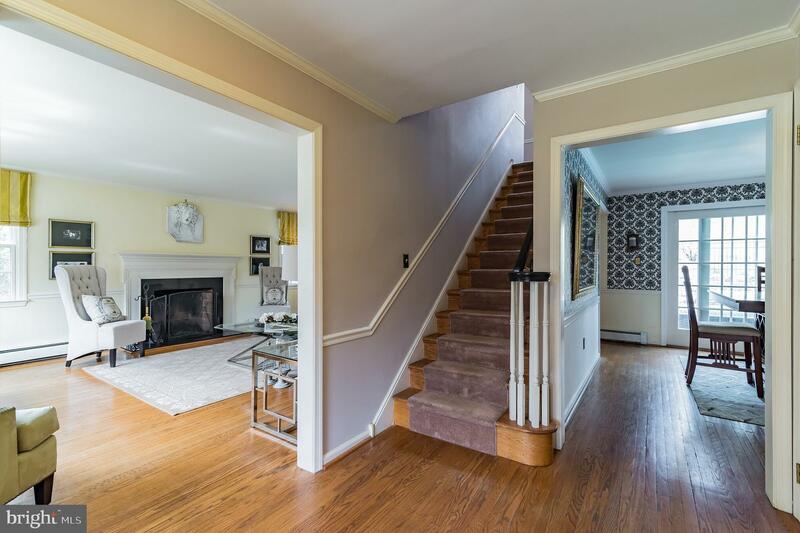 The bright family room with hardwood floors opens to the center hall foyer. 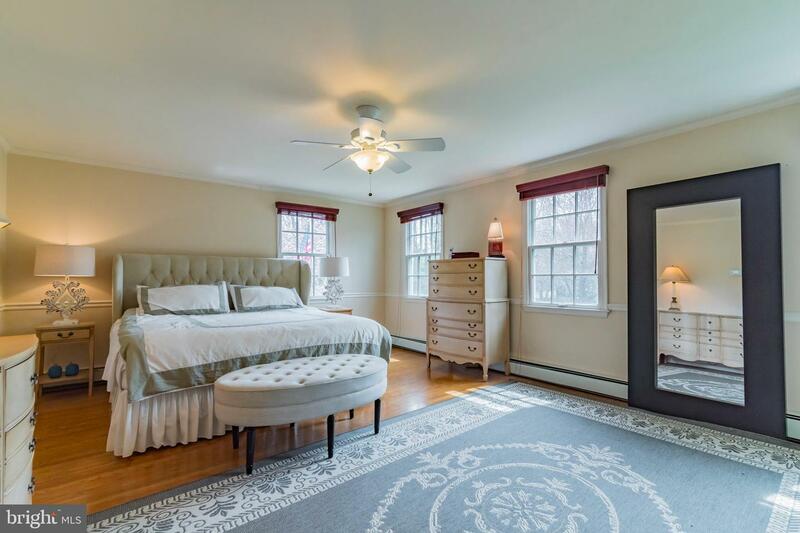 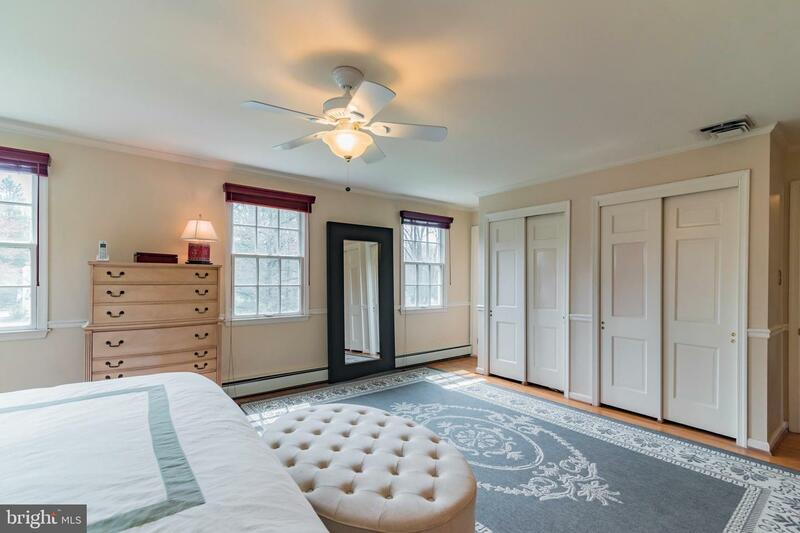 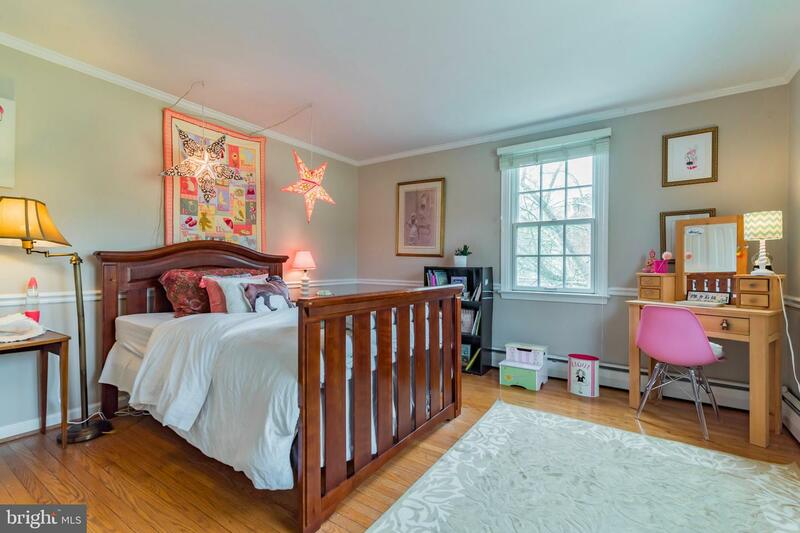 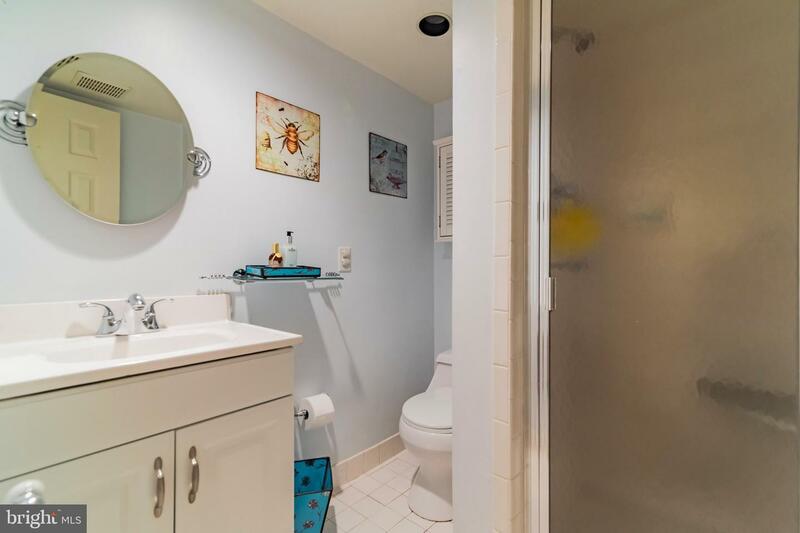 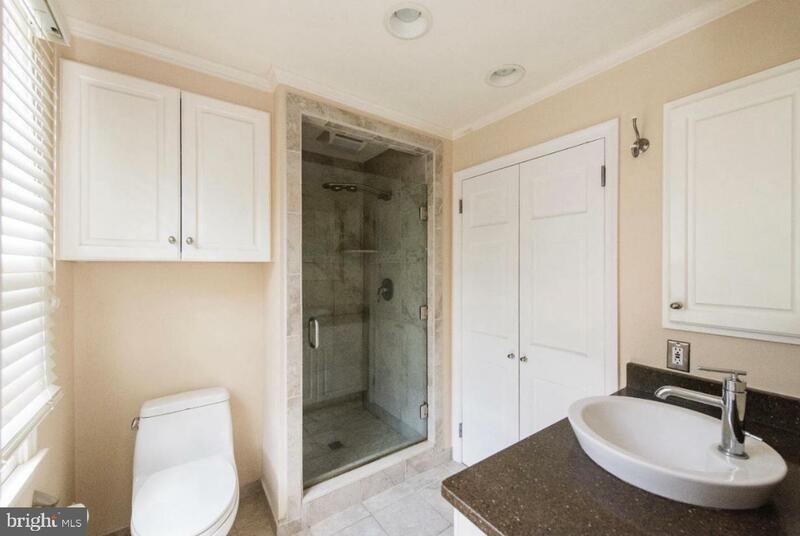 The second floor Master bedroom has 2 double closets, hardwood floors and an updated master bath. 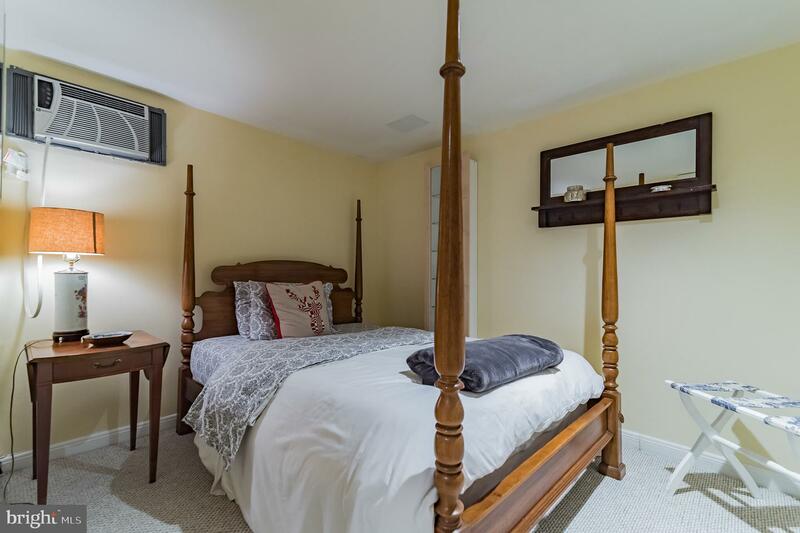 The three additional bedrooms are also corner bedrooms and are bright and spacious. 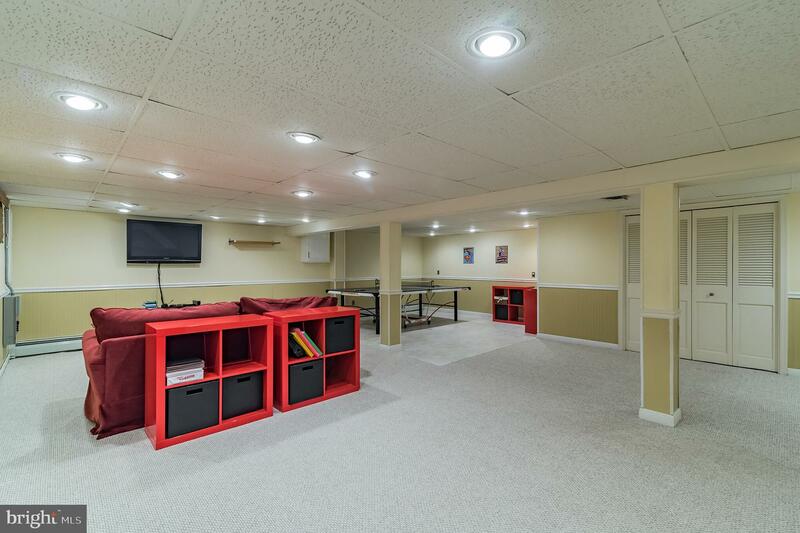 The finished lower level features an open media and game room as well as a separate 5th bedroom with full bath. 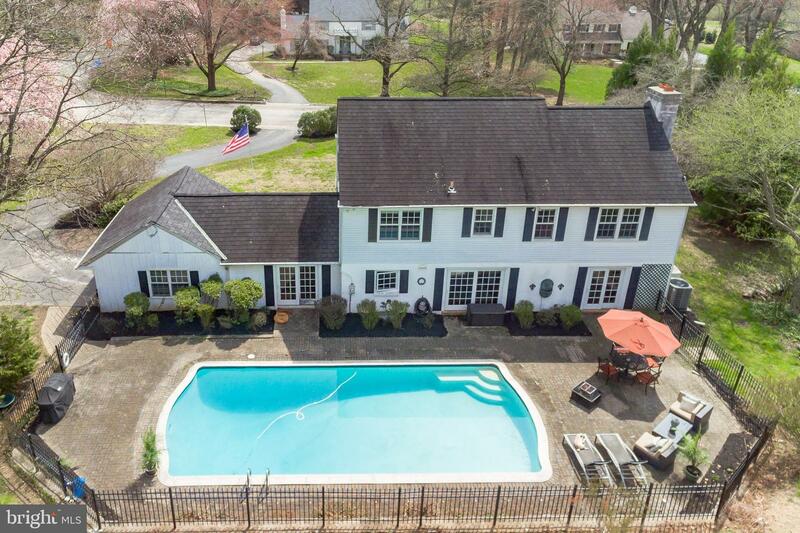 The most inviting backyard for summer parties, gatherings and fun: large in-ground pool surrounded by patio. 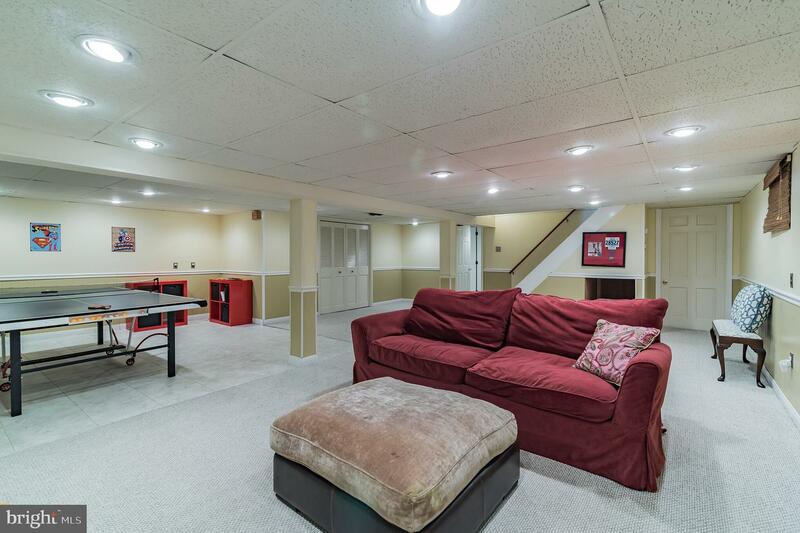 This fun neighborhood offers Progressive dinners, 4th of July parties, game nights and more! 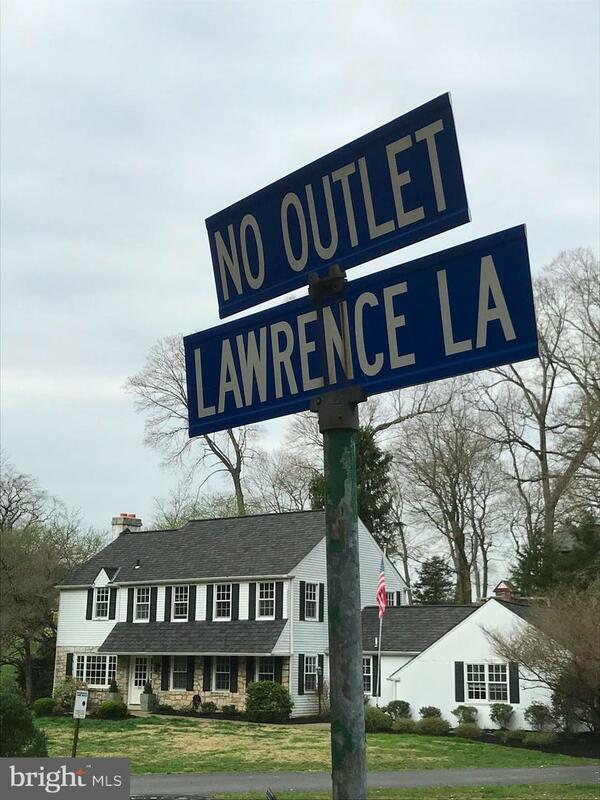 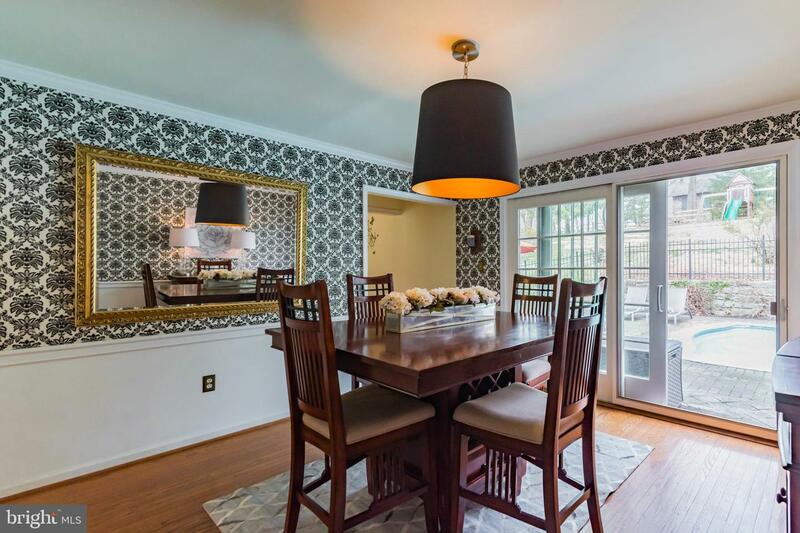 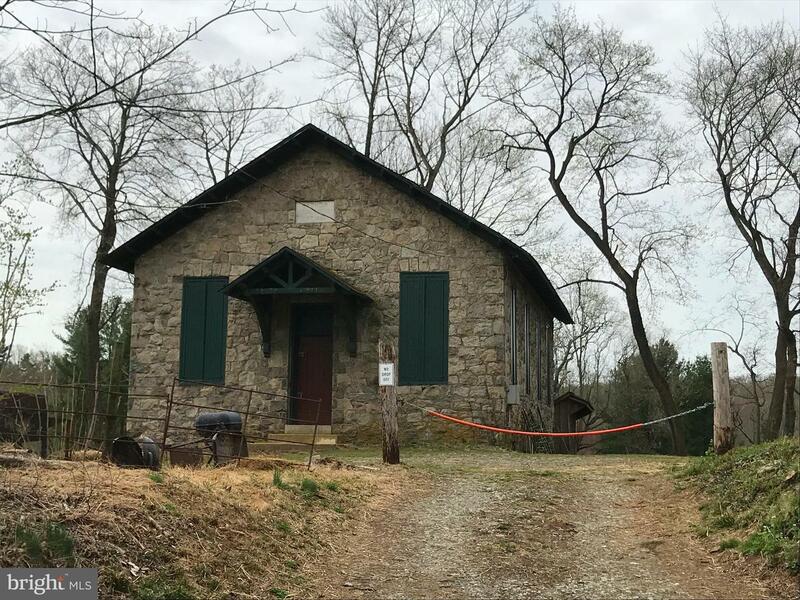 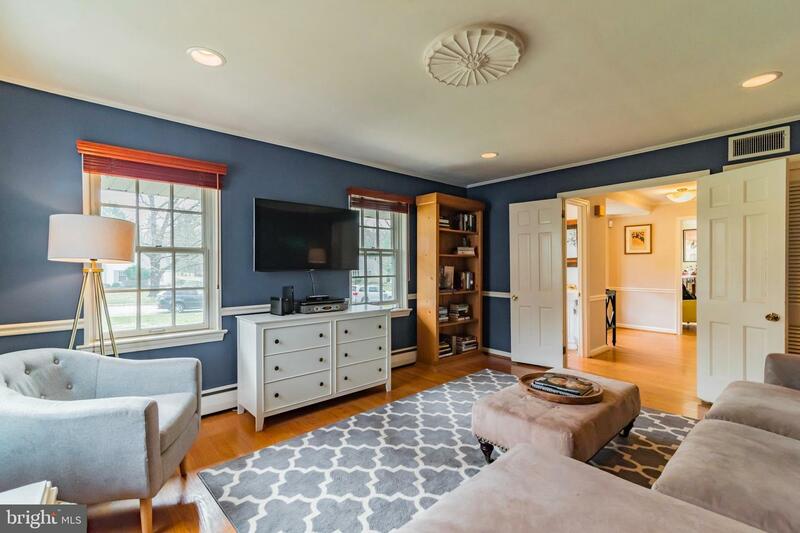 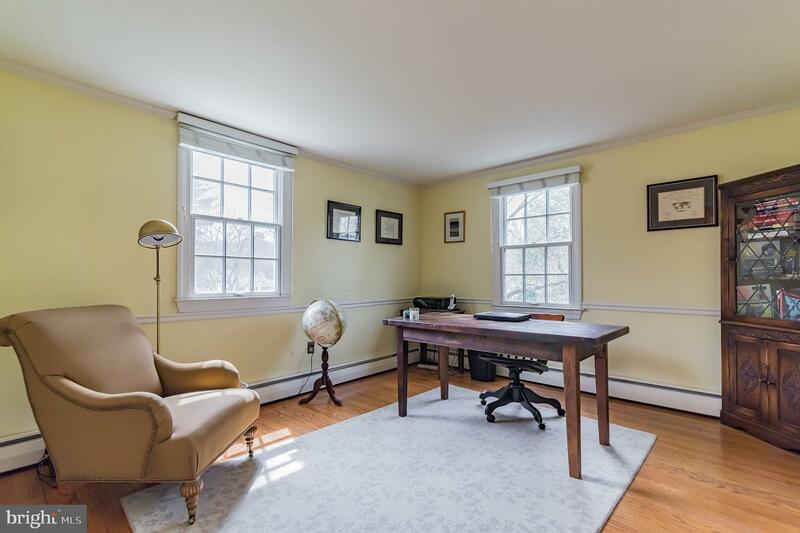 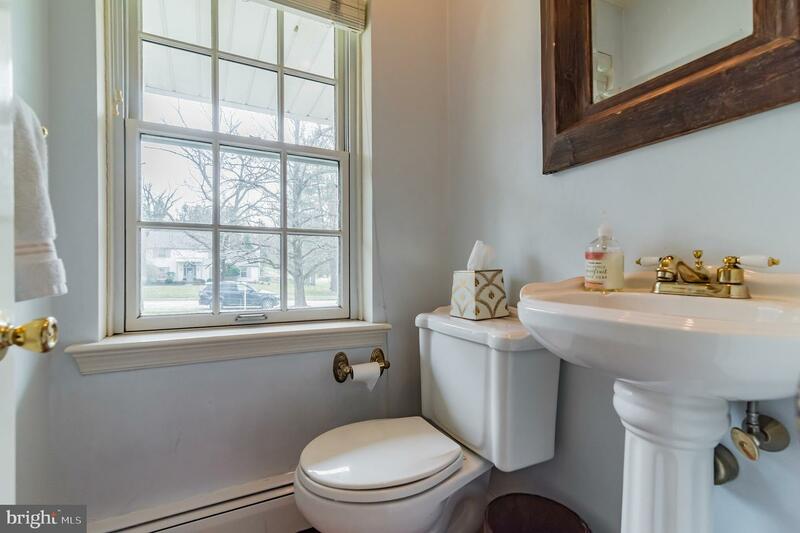 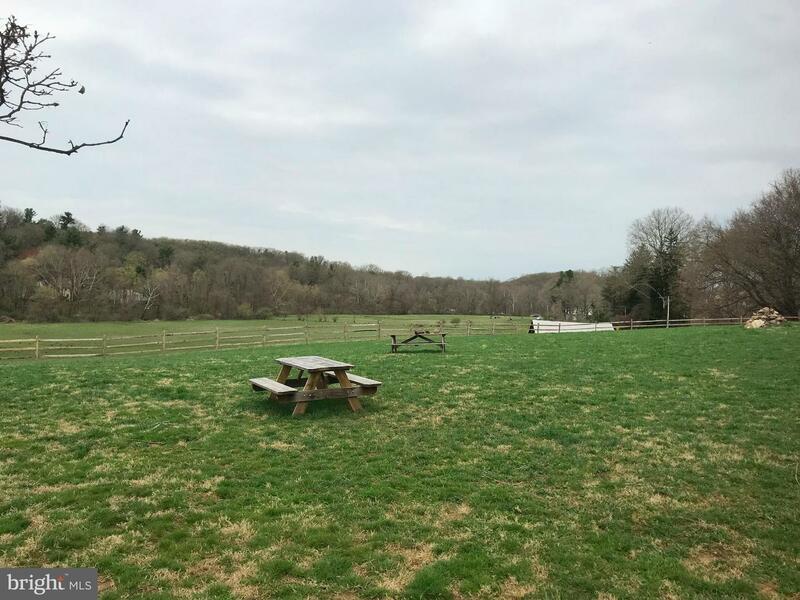 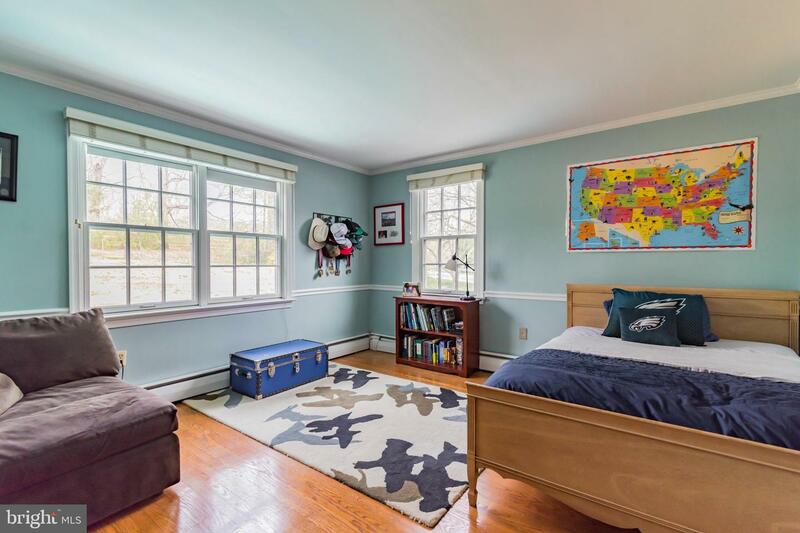 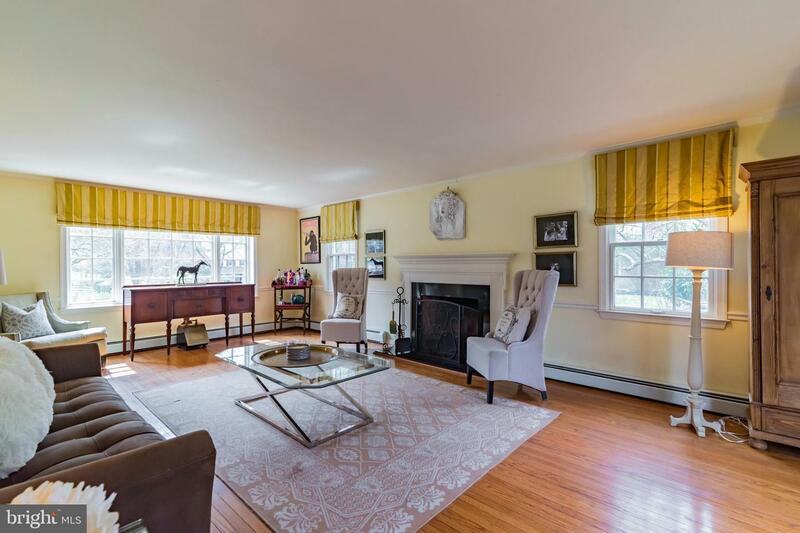 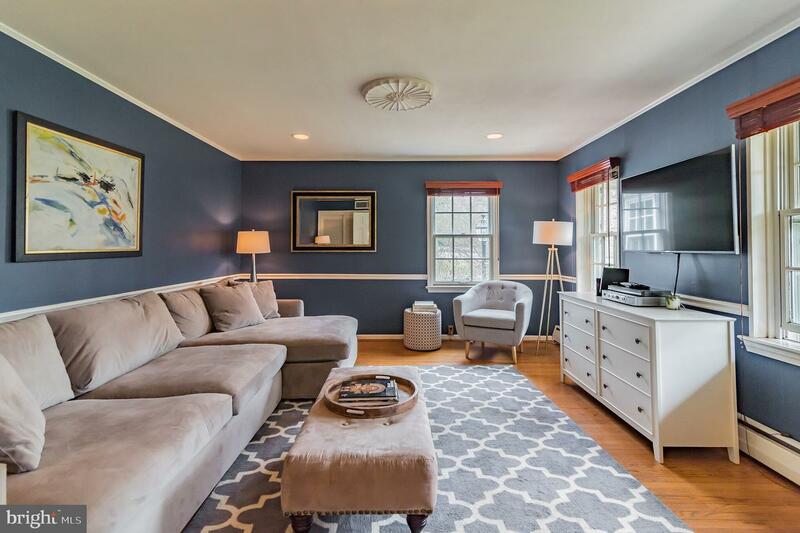 The location can not be beat: 3.3 miles to downtown Wayne, 1.4 miles to Ithan Elementary School, 3.2 Miles to Brand New Flagship Whole Foods in Newtown Square. 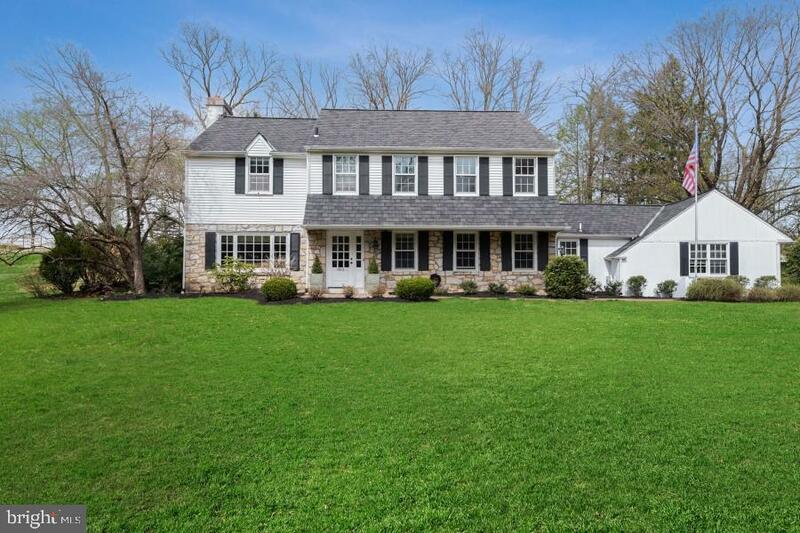 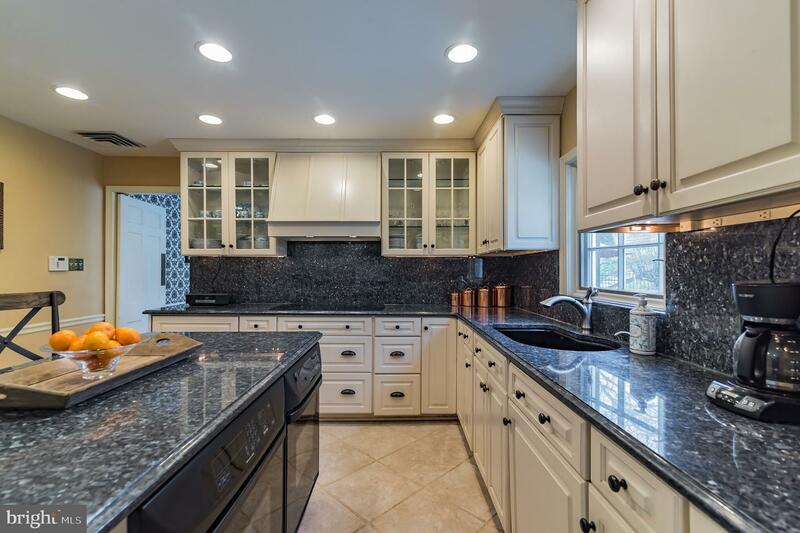 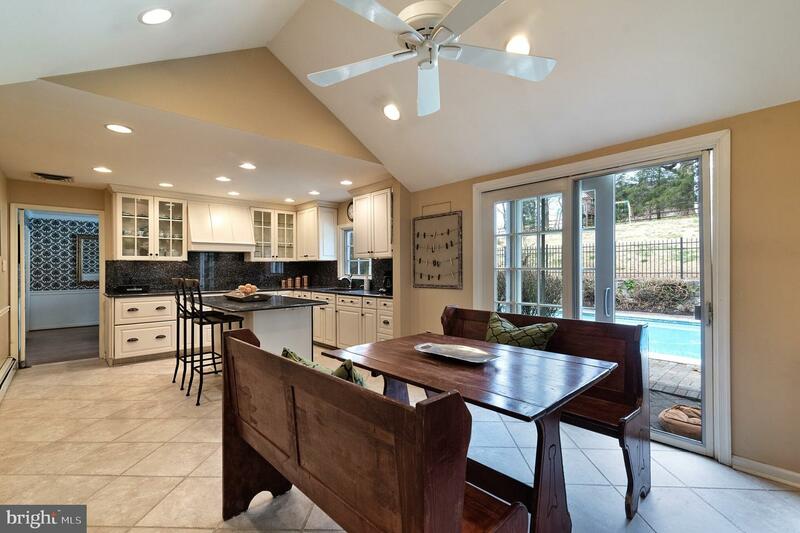 Make this classic home in award winning Radnor School District yours!